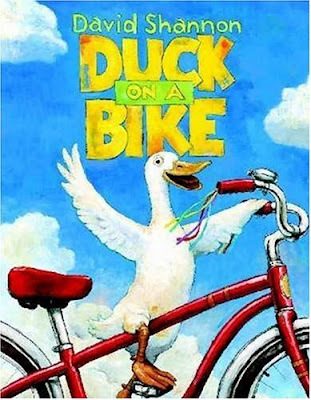 That duck is poorly fitted on that bike...no standover clearance. I know -- and the pigs on the tandem are no better. Chicken had the good sense to choose a tricycle.